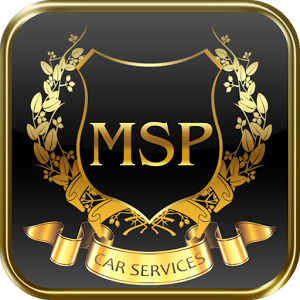 Minneapolis Airport Car Service, founded in 2008, is a locally-owned company that provides a full line of transportation services in the Minneapolis/St. Paul area. 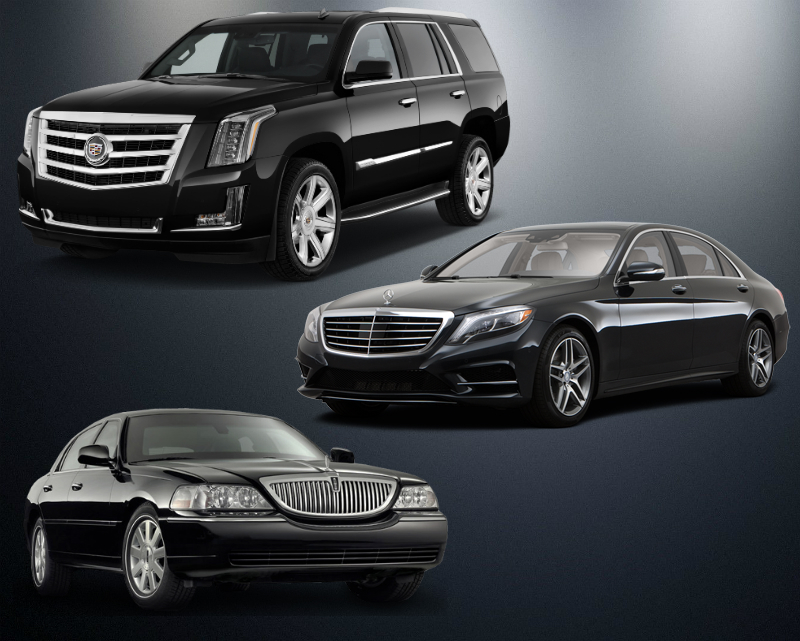 Over the years, Airport Limo Minneapolis have served thousands of passengers, from corporate travelers to senior citizens to school groups, people just like you, on business and personal trips. 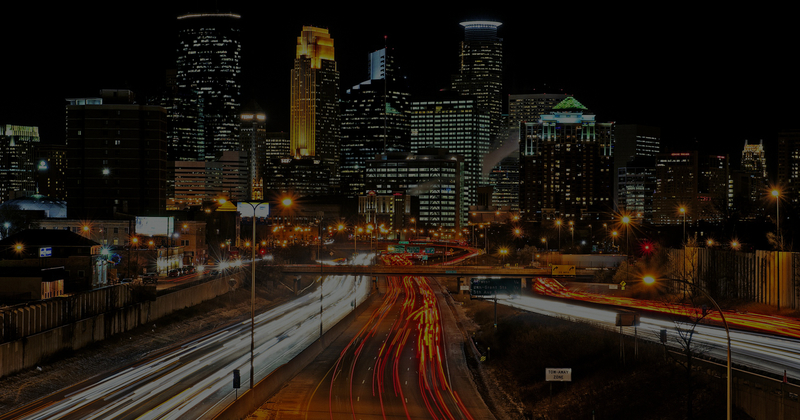 In addition to transportation to and from Minneapolis-St. Paul International Airport (MSP Airport), we offer car service for sporting events, parties, dinner dates and shopping. We can also arrange rides to the Mayo Clinic in Rochester and to your next business meeting in the Minneapolis/St. Paul area.